It’s one of the most-quoted lines from Mean Girls, and Cate McNabb Cosmetics captures the essence of popularity-pink in its “Wednesday Pink” Lip Gloss. 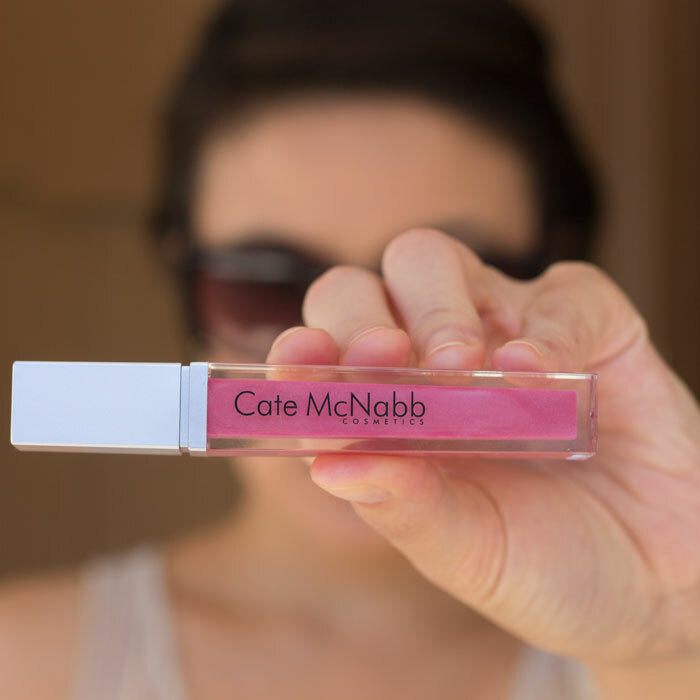 A smooth, non-sticky formula, Cate McNabb Lip Gloss in “Wednesday Pink” is made with soothing shea butter and jojoba oil to hydrate your pout while delivering a powerful yet playful shade of mauve-pink. Glossy, but not overly shiny, Cate McNabb Lip Gloss is youthful without looking young. 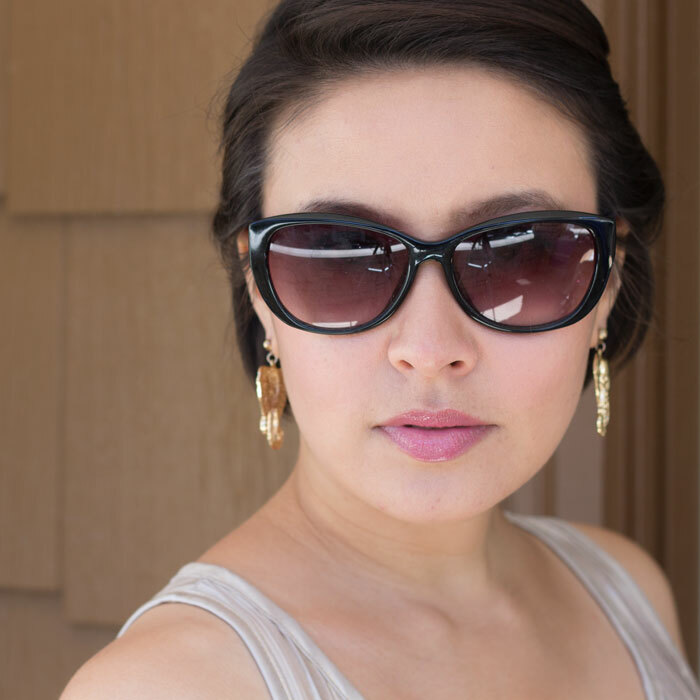 “Wednesday Pink” can almost pass for a pale violet, but its warm undertones — topped off with a glimmer of golden mica — keep it from being too serious of a purple; “Pale Mauve” is probably the best call for this pretty lip gloss. Besides the pretty color — which isn’t too subtle, yet isn’t too heavy — I adore the boxy edges of Cate McNabb’s lip gloss packaging. Distinct corners make glosses easier to grip, and I for one appreciate not worrying about my makeup rolling around on my vanity when I have everything spread out in the morning. But aside from the smart packaging, let’s take a look at what’s inside Cate McNabb Lip Gloss. Cate McNabb Cosmetics is also cruelty-free (and I never test my beauty booty on Anya — she’s naturally beautiful! ); perhaps you’ll be seeing more of this line in some of our favorite vegan and cruelty-free subscription boxes? I sure would love to! My eyes are on “Belle Red” and “Face It Fuschia” next — which means, yeap, Cate McNabb Cosmetics Lip Glosses are on my repurchase list! Are you a gloss person? 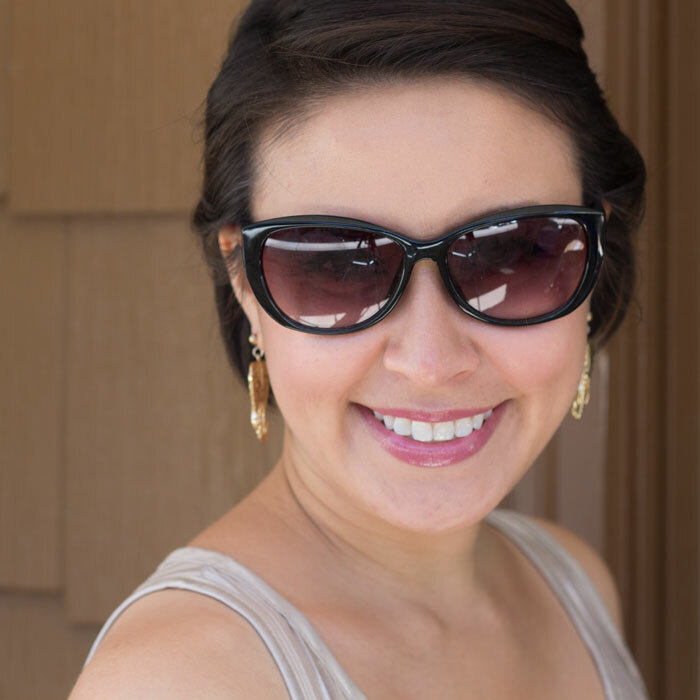 Have you heard of or tried anything from Cate McNabb Cosmetics? Tell me in the comments section!